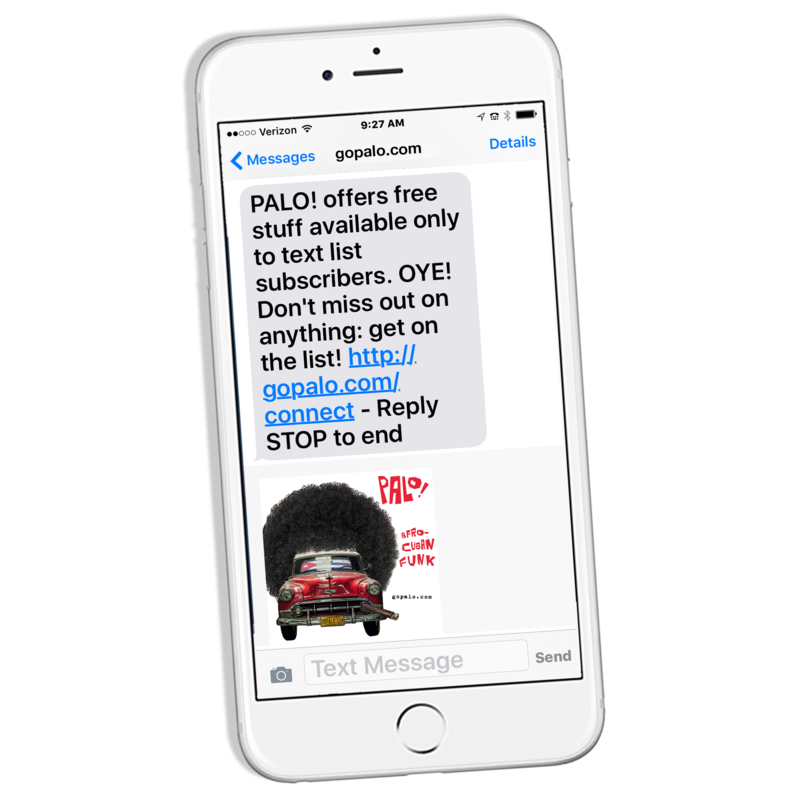 To receive event updates on your mobile phone, text PALO to 65047. 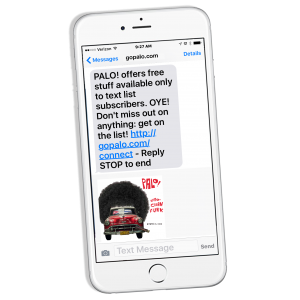 By sending a text with the word PALO to 65047 you are providing your signature, consent and agreement to receive marketing text (SMS) messages from PALO. Msg & data rates may apply. Reply STOP to end at any time. 4msgs/mo. max. Text HELP for help. See privacy and terms. United States only.